How Does Refinancing A Home Work In Orange County, California? A quick overoview of cash-out refinance loan process. Refinancing a home is an option that gives the homeowner the opportunity of paying off his or her current mortgage, and arranging a new mortgage agreement at a reduced rate of interest. The homeowner can modify the term of the loan, and ends up benefiting from lower monthly payments, and in some instances, access to cash that can be used to pay off other bills, finance a special project, or go toward a child's education. There are three main components to a mortgage that affect a borrower's payment and total interest owed over the life of the loan. The rate, term, and the dollar amount are the big 3. The homeowner can modify any of these variables to meet their needs but they need to understand how doing so affects their mortgage. 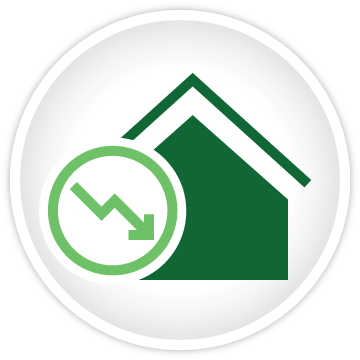 Lower rates equal lower payments but typically result in the resetting of the term of the loan. 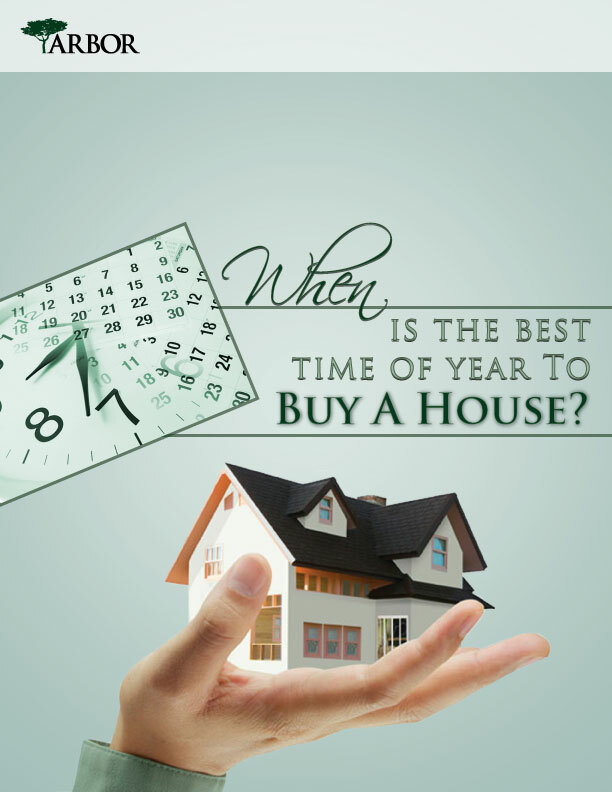 Therefore when looking to do a refinance to lower your rate you need to pay attention to the new term of your loan. Resetting the term of your loan is going to result in increased interest expense over the new term. ARBOR has a great Should I Refinance Calculator that can assist you with comparing your current loan and the amount of interest paid against a new loan at a lower rate. In most cases if you apply the payment savings from a rate refinance of .25 or less within the first 5 years of a loan you will come out ahead by choosing the refinance. The calculator also provides a pretty clear picture of the benefits that shorter terms can afford you. Most of our clients are amazed when they realize just how much interest they will paying over the life of a 30 year loan. There is a reason why all those banks have fancy buildings and own sports teams – interest. Can Anyone Qualify for Refinancing? Not everyone will qualify for refinancing a home. Homeowners who are "upside down" in their mortgages (meaning that the amount owing on the mortgage is greater than the actual value of the home), it is highly unlikely that the lender will consider permitting a home refinance. Homeowners can end up "upside down" if their home value drops because of an interest-only mortgage payment, or because of current market conditions. Before you apply for a home refinance, you can give yourself a financial checkup to determine if you're going to be eligible for refinancing a home. Get a copy of your credit report - you know that your lender is going to be looking at it, so it's important that you go over it beforehand to make sure that there aren't any errors. Also, keep in mind that your lender is going to consider your debt-to-income ratio when determining if you'll be eligible for refinancing a home, so if you have any revolving charges, pay them off ahead of time if you can - it will give you a better chance of qualifying. In order for you to qualify for refinancing a home, you should have at least 20% equity in your home. If you're in doubt, you could get an appraisal, but that can be costly. Since you're only trying to assess whether or not you're likely to qualify, you could use a home value site - it isn't a substitute for an appraisal from a professional, but it will give you an idea of your equity. You'll probably consider your existing lender when you're ready to apply for refinancing a home, but that doesn't mean that you shouldn't also shop around to see if you can get a better rate. Once you've considered available lenders and the various refinancing options that may be available, go ahead and apply for the loan. Your lender will likely require financial documentation, such as your tax returns, for the previous two years, proof of assets (vehicles or real property), and proof of employment (recent pay stubs). Once the lender gives you a quote, make sure that you evaluate it thoroughly - look at the way your monthly payments compare along with the length of the loan. You want to be sure, before you commit to refinancing a home, that it really will save you money. Once you and your lender have come to an agreement for refinancing a home, the lender will have a professional appraisal done on your home. The condition of your home will be evaluated, and then compared with that of other homes in the area, in order to come to a valuation. Your equity is the difference between the appraised value, and the amount of the mortgage. Depending on the home's equity, the lender will determine the terms of the loan. If the home is in negative equity, the homeowner will not usually be eligible for a home refinance. All title documents will be completed by the lender, and then sent to a title company to be finalized. If you are dealing with a new lender, then a wire transfer will be sent to your existing lender in order to pay off your first mortgage. Then you will sign the closing documents, and pay the required government fees to record the new mortgage deed, and you'll also pay any fees that are owed to the lender, broker, or a third party.